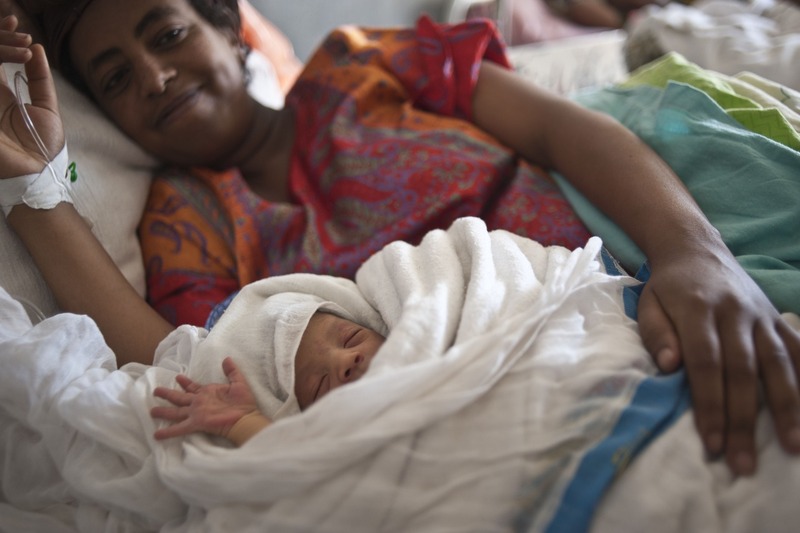 Naomi Pritchard, SAFE Obstetrics Fellow, begins a guest blog as she assesses and teaches obstetric anaesthesia providers across Kenya. Hello from Kampala! I know this may be a bit confusing because I am supposed to be in Kenya, and Kampala has always been, and still is, in Uganda, but I have come across the border for a few days over the festive break. Since I wrote last, I am now at 92 anaesthetists met and mentored, and about 60 hospitals visited. I have spent a . . .
With the two year anniversary of the World Health Assembly Resolution on the horizon, 2017 is set to be a big year for global surgery and anaesthesia – and a big year for Lifebox. Meet Kris Torgeson, Lifebox's first ever Global CEO. This week the WFSA was excited to hear that Lifebox hired their first ever Global CEO – Kris Torgeson. Lifebox Foundation works to make surgery and anaesthesia safer around the world. Like Lifebox, Kris Torgeson is passionate about humanitarian action, and with a career spanning New York, Geneva, Monrovia and beyond, has witnessed . . . The American Society of Anesthesiologists (ASA) ANESTHESIOLOGY annual meeting takes on special significance in 2017 as it returns to the city where modern anesthesia was born. On October 16, 1846, the world of medicine was forever changed when William T.G. Morton administered the first anesthetic for a successful surgical procedure at Boston’ . . .
Naomi Pritchard, SAFE Obstetrics Fellow, continues her guest blog as she assesses and teaches obstetric anaesthesia providers across Kenya. Since I last wrote, I spent three weeks in the south-western hill town of Kisii, travelling around banana and tea plantations to do my visits, and I am now at the end of two weeks at Kisumu, Kenya's third largest conurbation (behind Nairobi and Mombasa). I will be sorry to leave this afternoon as there has been a lot . . . I am an ST-7ish anaesthetist from London, working as the SAFE Obstetrics fellow in Kenya for 6 months, and I will be sharing some of my experiences through a WFSA blog series. My job here involves following up candidates from the SAFE Obstetrics training courses funded by THET, and trying to measure . . . The WFSA and the SAHK were proud to co-host the 16th World Congress of Anaesthesiologists (WCA) in Hong Kong this month. The incredible event took place over five days with over six thousand delegates from 134 countries coming together. It is almost impossible to pinpoint all of the incredible events and opportunities that arose at the WCA, . . . The organisers of the World Congress of Anaesthesiologists (WCA) 2016 are delighted to announce that the HUSH Foundation, a charitable organisation that brings together some of Australia's foremost professional musicians and actors to help improve the environment for staff, patients and families in hospitals across Australia, will be performing at the Congress. The WFSA spoke to Dr Catherine Crock, a physician working at the Royal Children's Hospital, Melbourne and founder of the HUSH Foundation, about what we can expect at the Congress and why their sessions in the Arts and Humanities track are a must see for anaesthesiologists with an interest in patient safety. WFSA: Tell us a bit . . .